A Syrian refugee, Hala Kamil, who’s family was featured in an Oscar-nominated short plans to attend the awards ceremony to spread a message about the Syrian refugees’ plight. 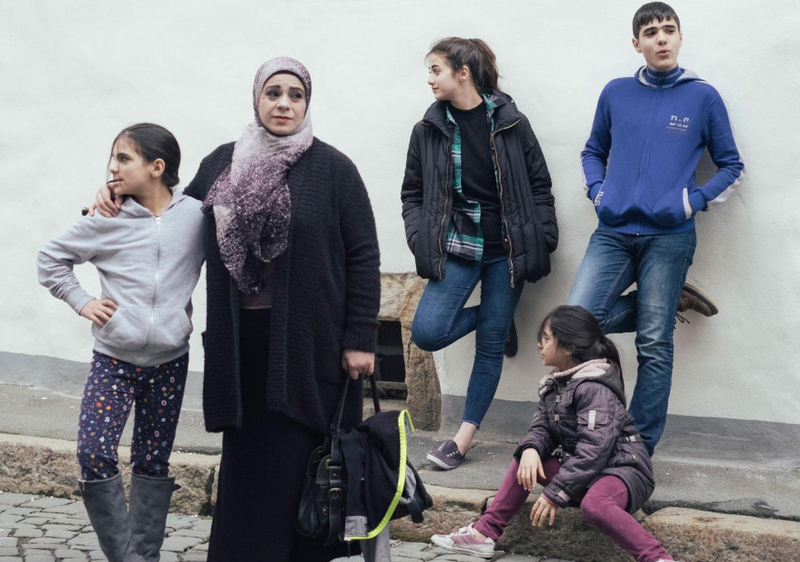 The short documentary film, “Watani: My Homeland,” follows Kamil and her four children as they escape from Aleppo after her husband, Abu Ali Slaibeh, was captured by Islamic State militants in 2013. The film, directed by Marcel Mettelsiefen, documents the family’s journey to a Turkish refugee camp and later, Germany. You can read Kamil’s full statement here, and watch the moving trailer for “Watani: My Homeland” below.